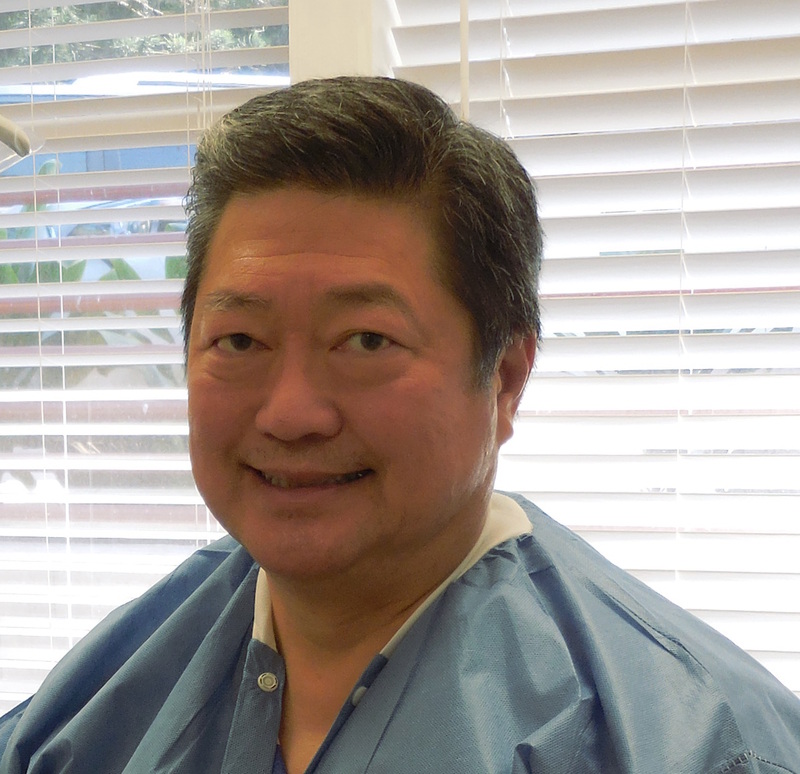 As the principal owner and senior dentist of Hawaii Dental Clinic, Dr. Roger Wong has made excellence in the dental field his life’s work. Dr. Wong grew up in Honolulu, Hawaii and began his undergraduate education at the University of Hawaii. Since he was focused on pursuing a career in dentistry, he volunteered for the Strong-Carter Dental Clinic to gain relevant experience in his field. Dr. Wong then transferred to the University of the Pacific in Stockton, California where he obtained a Bachelor of Science degree in Biology. He completed with education with a Doctorate in Dental Science at the Arthur A. Dugoni School of Dental Medicine in San Francisco, California. Upon graduating from dental school, Dr. Wong worked for two years before opening his own private practice. What started as a small, one room office with Dr. Wong’s wife as the only employee, has now grown into the multi-island group practice known as Hawaii Dental Clinic. Dr. Wong and his wife have four adult children and two grandchildren. His oldest daughter, Dr. Lisa Wong, is also a dentist and is a partner in the Hawaii Dental Clinic family of dental offices. 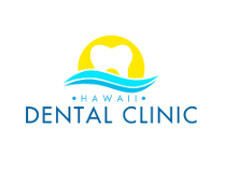 Dr. Wong’s home office is Hawaii Dental Clinic Downtown Honolulu but he also works on Hawaii Dental Clinic Lanai providing cosmetic and restorative family dentistry.